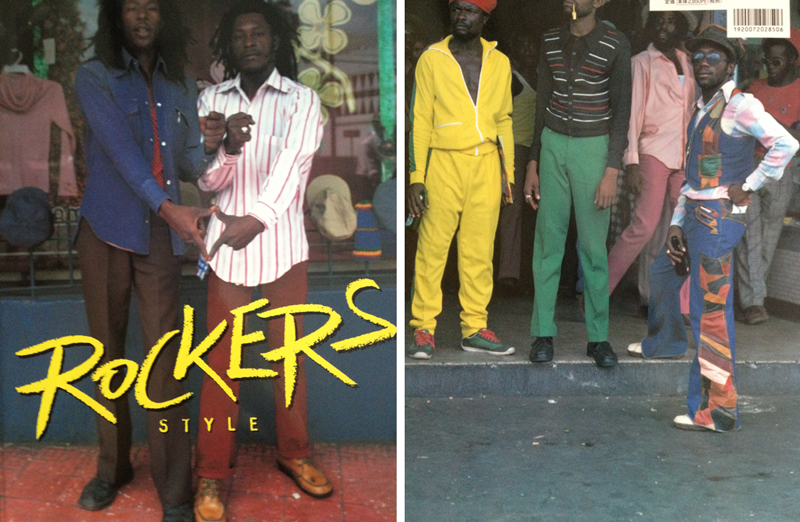 Incredible book with plenty of stills from the iconic reggae film ROCKERS. A must have for all reggae enthusiasts. Large Format / Soft Bound.